Polarized round lens encased in a CRX frame. 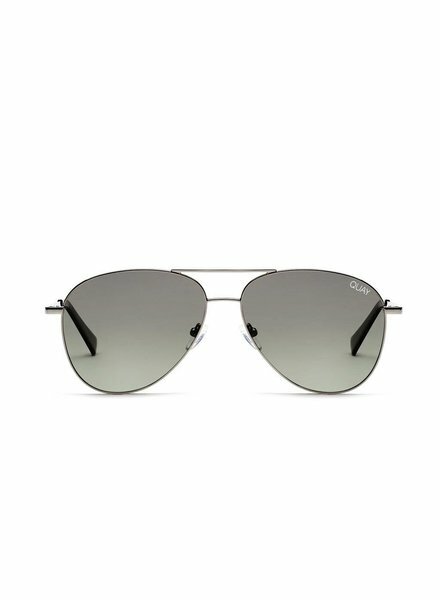 The classic Aviator shape with polarized lenses encased in a lightweight metal frame. 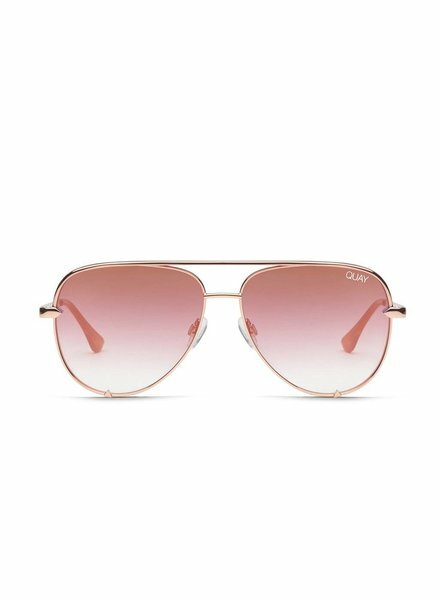 A cool, oversized update on the classic round, you'll love the minimal, polished gold frames with either non-reflective smoke or reflective gold lenses. 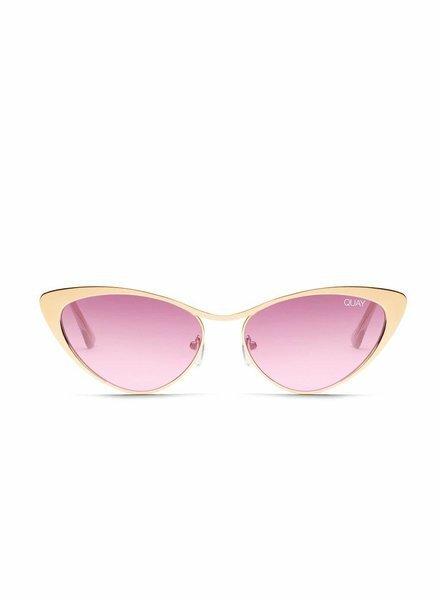 A softer take on the traditional cat eye, with medium sized lenses. Stay a classic in black on black frames. 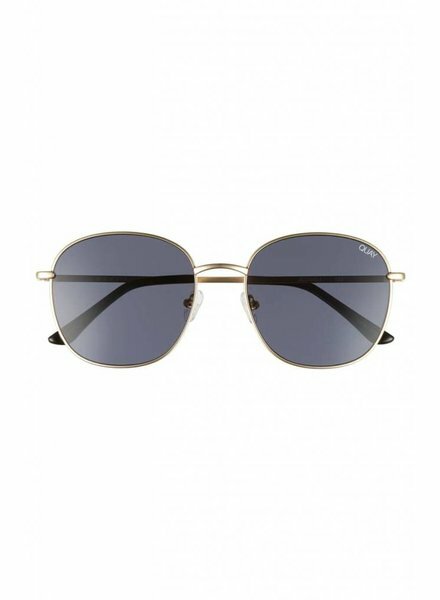 The strong rectangular shape of these lenses lends a distinct feel to the classic navigator shape. 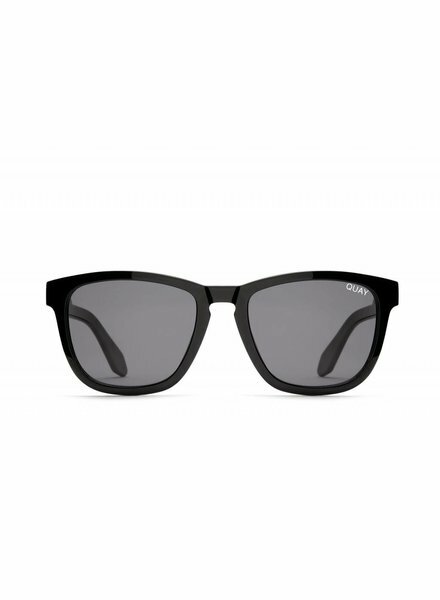 Polarized lenses are encased in a durable double stack frame with an accented brow bar. 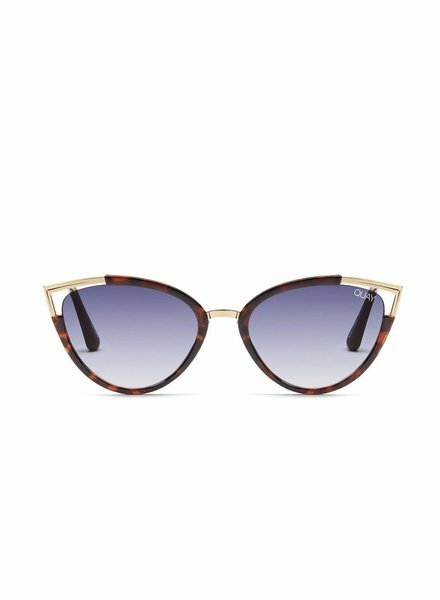 Tapered metal arms warp slightly at the temple. 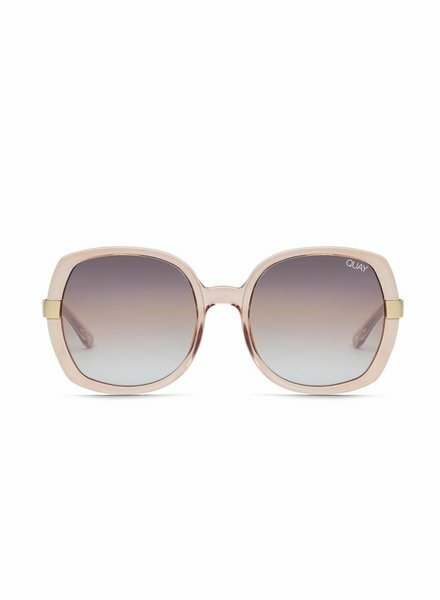 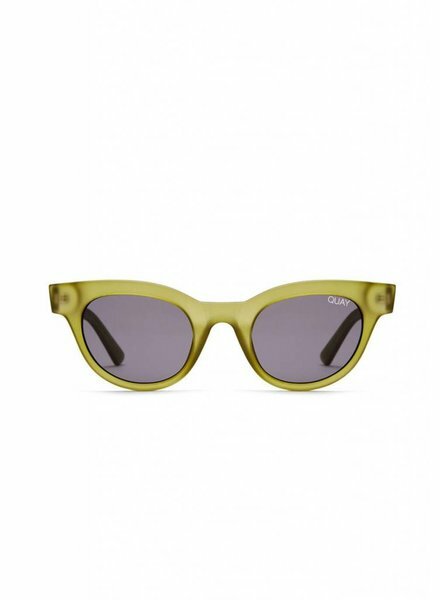 These fierce cat eye sunnies feature injected plastic frames accented with delicate metal detailing and arms. 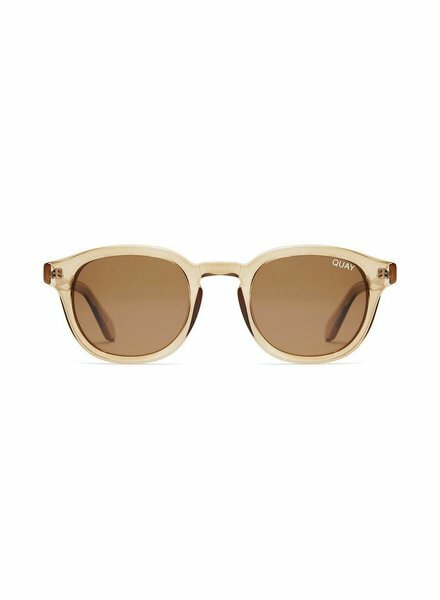 Brighten up your outlook in a jewel-toned colorway including brown tortoise and gold frames with navy lenses.